BYOB or let us cater! 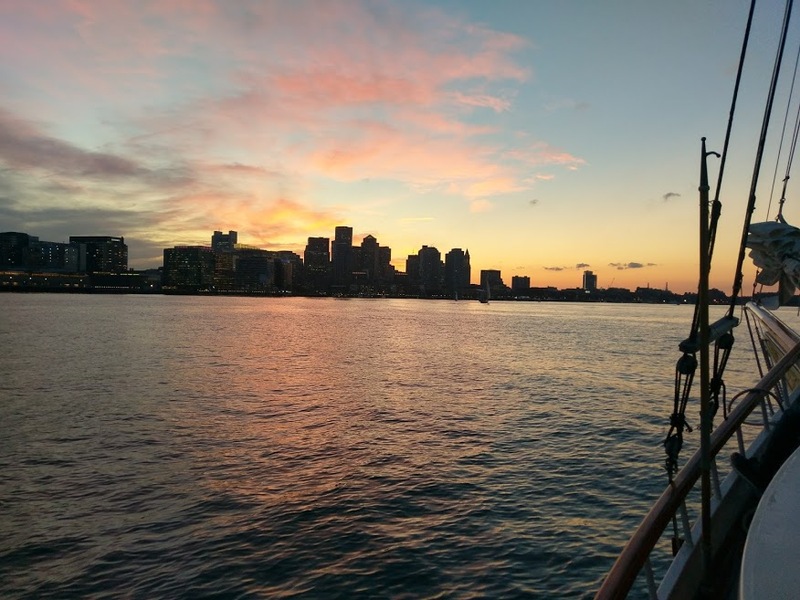 Sail with us around the inner harbor to see the BEST of Boston including Seaport, Southie, Castle Island, Spectacle Island, Eastie, Charlestown, and The North End. 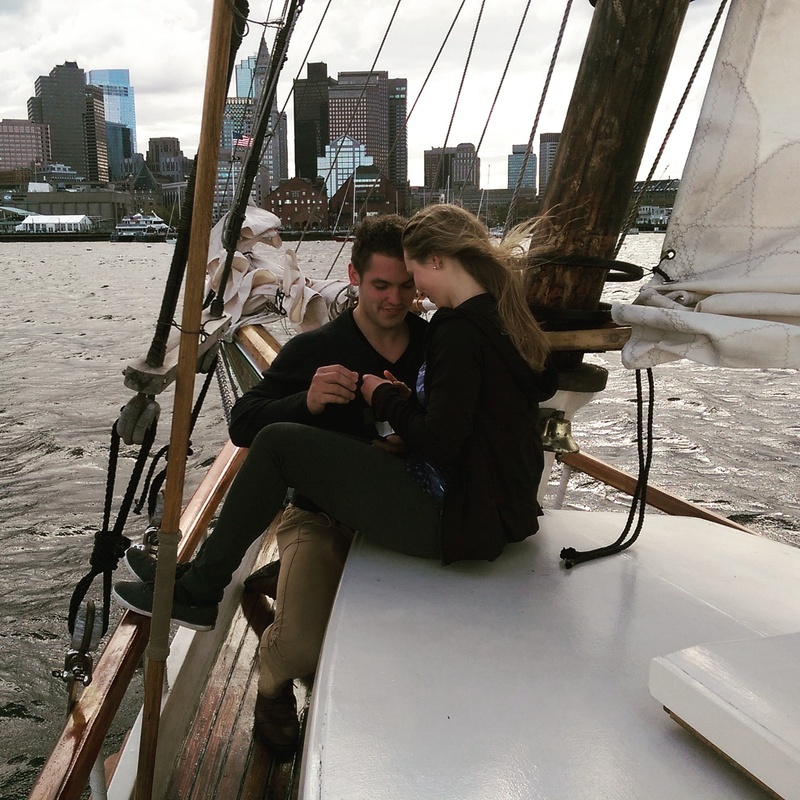 Let us regale you with the history of these places, or just listen to some music and enjoy a leisurely sail around the harbor. We specialize in hosting private events; birthdays, anniversaries, proposals… we do it all. Complimentary soda, water, ice are always on board and you’re welcome to BYOB anything else you wish! 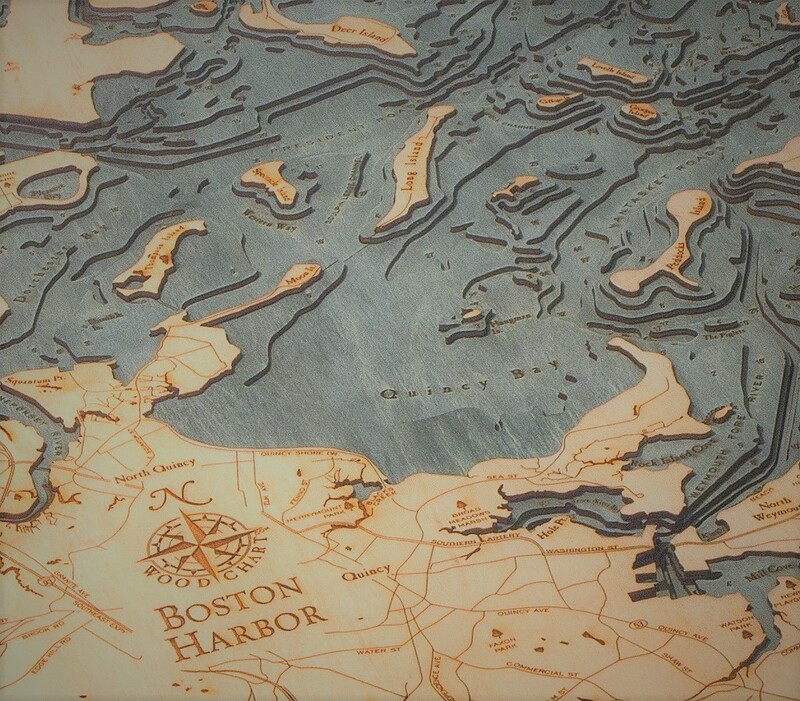 Sail out to the Boston Harbor Islands on this extended version of our tour. Enjoy sailing around some of the further islands before returning to the inner harbor for the rest of your tour. Or, design your own half day adventure, just tell our captain what you would like to do! 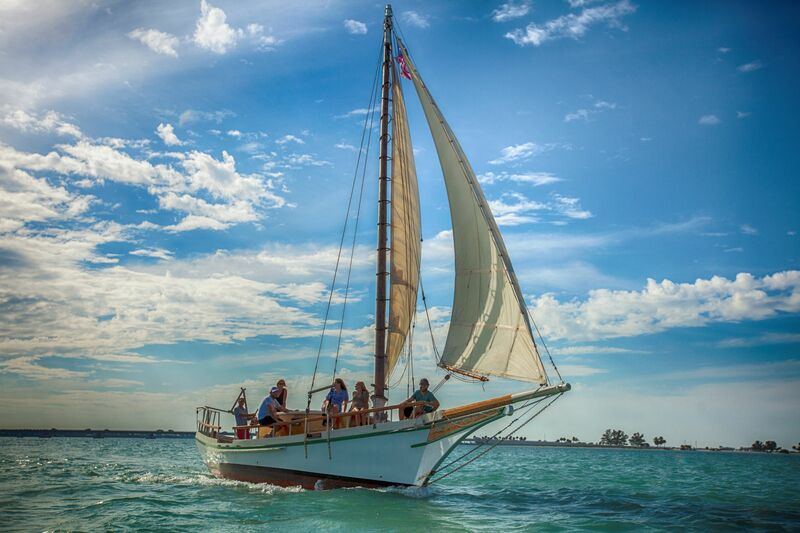 Spend your day sailing around and exploring all that the inner and outer harbor have to offer. 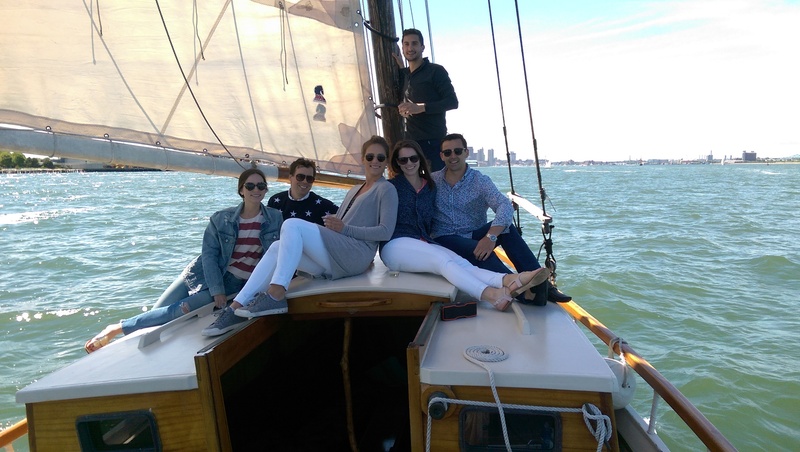 This option includes lunch on us and, as always, you are welcome to bring anything you like to customize your sail. You can explore the islands and lighthouses up close, we can throw the anchor and take a dip, island hop, and get the extended tour of the area. It’s your boat for the day and we’ll make sure its unforgettable!